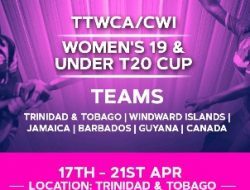 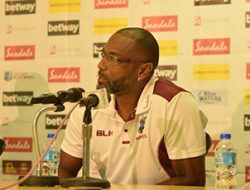 BRIDGETOWN, Barbados – Newly appointed interim coach of the WINDIES cricket team is confident the squad selected for the test series against England has the skills and motivation to emerge victorious. 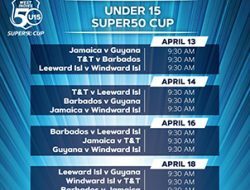 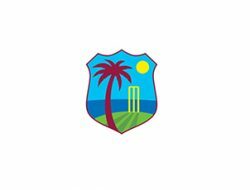 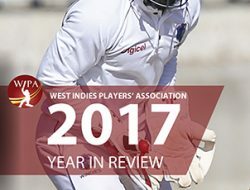 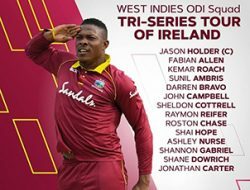 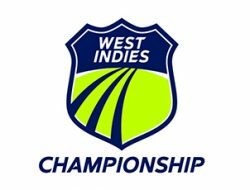 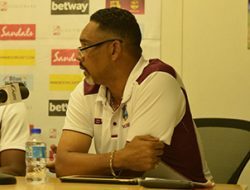 “We have a clear goal – we are here to win the series,” said Richard Pybus, who believes that despite strong opponents the WINDIES side is ready to start consistently delivering “some really great cricket”. 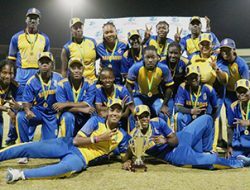 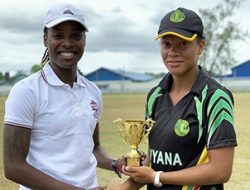 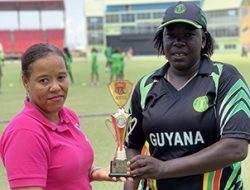 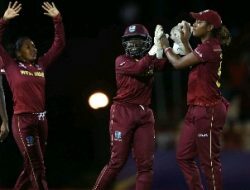 Pybus, recently called up to lead the regional side through the busy upcoming 2019 cricket series, said the West Indian players were disappointed with their performance during the recent tour of the sub-continent, but have a point to prove. 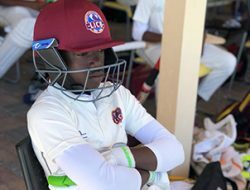 “Playing at home in the region, the guys are very motivated,” Pybus reckoned, explaining that the team with its good balance and experience would focus on consistency. 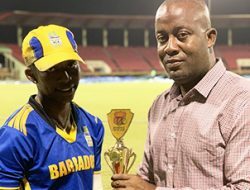 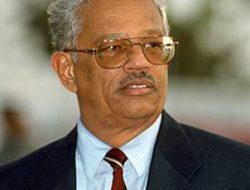 He welcomed the support of his coaching staff, which includes assistant coaches Vasbert Drakes of Barbados, Esuan Crandon from Guyana and Englishman Toby Radford, along with spin bowling consultant Mushtaq Ahmed, who Pybus previously coached when Ahmed played for Pakistan. 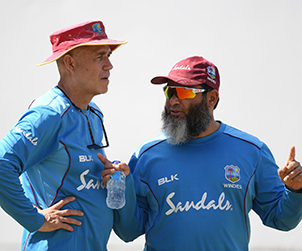 “Mushtaq is great to have around the guys, he is incredibly positive and has a superb cricket brand. 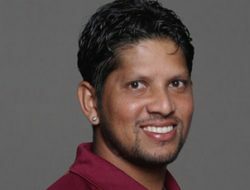 Toby is highly experienced in the system, he knows all the guys and brings a lot of value. 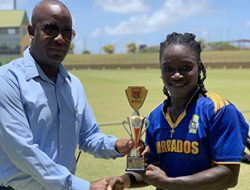 Vasbert was part of our high-performance program, he is a World Cup-winning coach in his own right and is well-established as a player and a coach; and Crandon has been the standout first class coach for a quite a period of time now,” he commented.